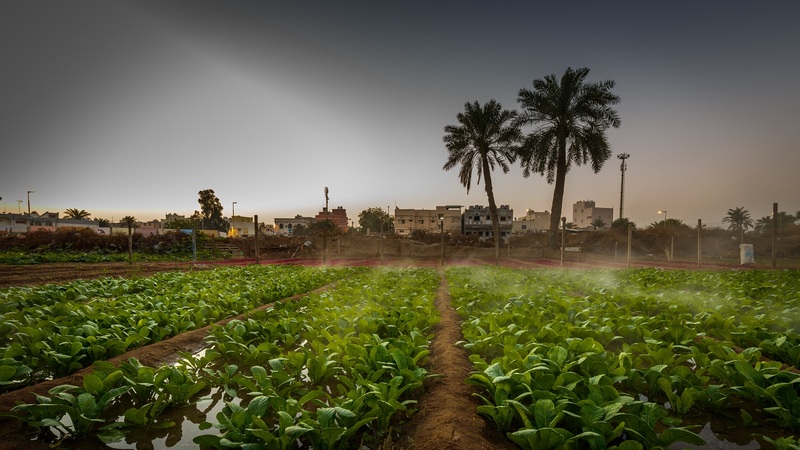 Talking to AlAyam, researcher Ghada Abdulla identifies some of the reasons behind the low performance of Bahrain’s agricultural sector, and posits that diversifying imports is potentially the best solution to overcoming the challenges of food and water security in the Kingdom. Read full article here. Only in Arabic.